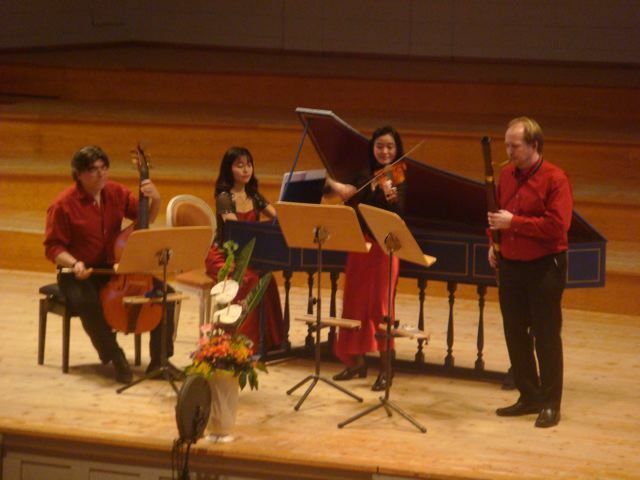 Repertoire ranging from Baroque to Avant Garde; Concertant and Stage Music. 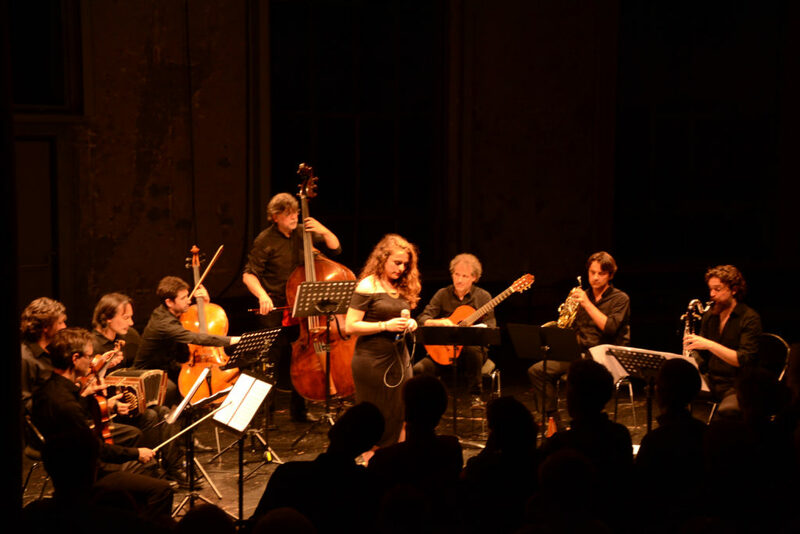 Urban Tango Experience – The core of this project is a duo: Eduardo García, Bandoneón and Francisco Obieta, Violoncello and Electronics; with many possible invited musicians to join. Men at Work – a core of a duo: Ernst Brunner, Percussion all sorts, and Francisco Obieta, Violoncello, Guitar, Bass Guitar, Double Bass and Electronics. A open project for collaboration with different musicians in a wide array of musical styles.